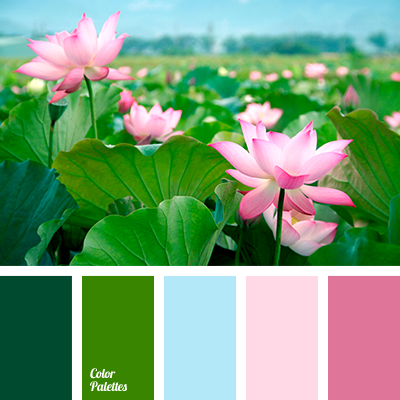 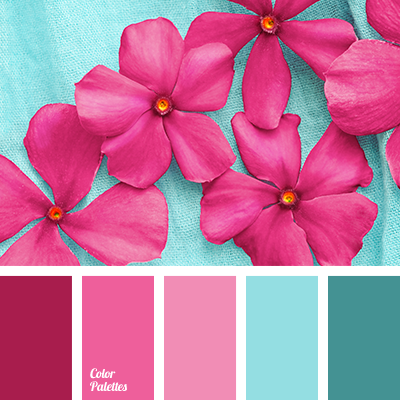 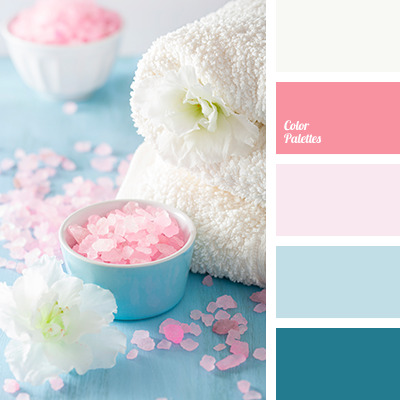 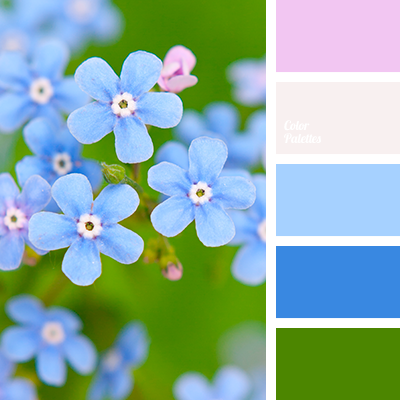 blue and pale pink, blue and pink, delicate pink, gentle shades of pink, green, heavenly color, light pink, pale pink and blue, pale pink and pink, pink sunset, shades of pink sunset, shades of turquoise, turquoise. 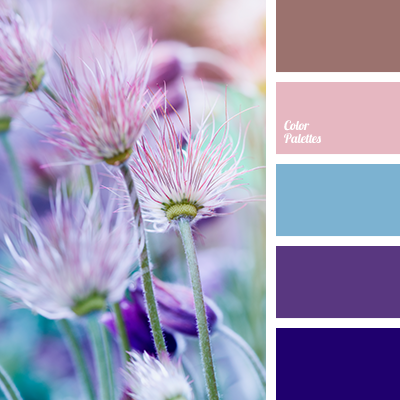 blue and pale pink, blue and pink, gentle shades of pink, heavenly color, pale pink and blue, pale pink and pink, pink and dusty pink, pink and pale pink, pink sunset, shades of pink sunset, shades of turquoise, tender pink, turquoise. 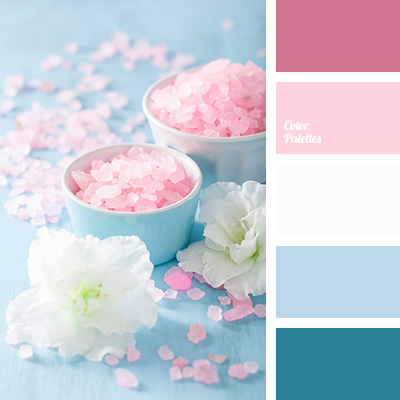 blue and pale pink, blue and pink, delicate shades of pink, heavenly color, light pink, pale pink and blue, pale pink and pink, pink and dusty pink, pink and pale pink, pink sunset, shades of pink sunset, shades of turquoise, turquoise. 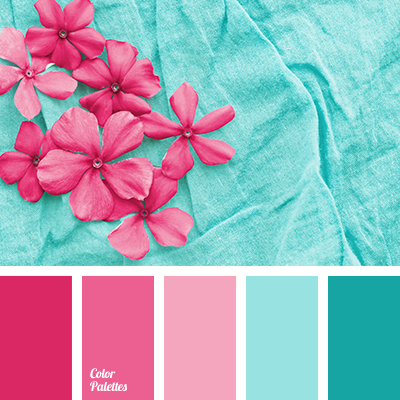 blue and pale pink, blue and pink, bright color magenta, celestial, pale pink and blue, pale pink and pink, pink and pale pink, pink sunset, shades of pink sunset, shades of turquoise, turquoise. 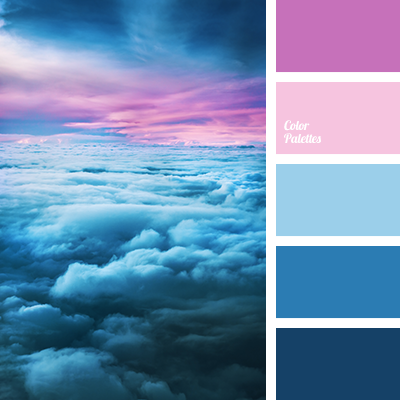 blue and dark blue, blue and lilac, blue and pale pink, blue and pink, color of sky at sunset, colors of pink sunset, deep blue and light blue, deep blue and pale pink, deep blue and pink, hues of sunset, pale pink and blue, pale pink and pink, pink and blue, pink and deep blue.